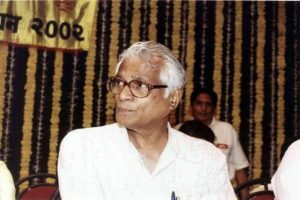 George Fernandes was one of the renowned names in the field of politics. He was a member of Janata Dal and the founder of Samata Party. 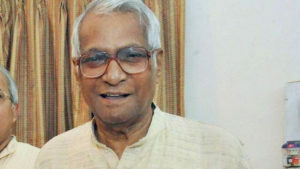 He was a Politician, Journalist, Writer and member of Rajya Sabha from Bihar. He had served Railway and Defence Minister of India. 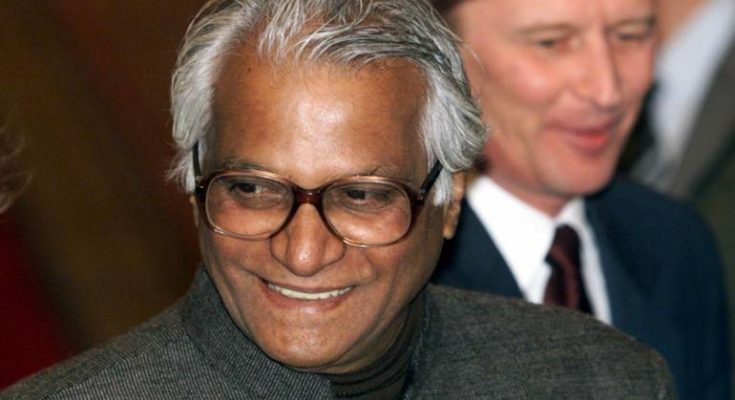 Check out George Fernandes Wiki, Age, Height, Education, Career, Family, Wife, Death, Biography & More. He started his schooling from a municipal school and studied from fifth grade at the school attached to St. Aloysius College, Mangalore, where he completed his SSLC (Secondary School Leaving Certificate). Later, he went to St Peter’s Seminary in Bangalore where he trained as a Roman Catholic Priest and studying philosophy for two and a half years. 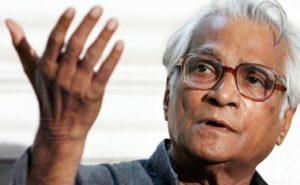 George Fernandes shifted to Bombay in 1949 in search of a job. He had struggled many things in Bombay like he used to sleep on the benches of Chowpatty sands. Later, he came to contact with the Socialist Rammanohar Lohia, who played a big role in his life. He joined the socialist trade union movement and fought for the rights of labourers. He worked as a member of the Bombay Municipal Corporation from 1961to 1968 and won the civil election in 1961 until 1968. He stood from Samyukta Socialist Party for the 1967 General elections where he defeated S.K. Patil of the Indian National Congress from Bombay South Constituency. He was active and had even against the Declaration of Indra Gandhi “State of emergency” on 25 June 1975. He even had to go underground to prevent arrest. However, he was still arrested in 1976 and tried in Baroda Dynamite Case. 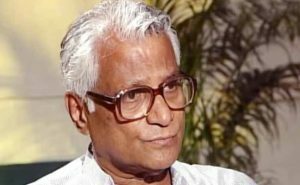 George Fernandes won the Muzaffarpur seat in Bihar by a huge margin while he was lodged in the Baroda Dynamite case in 1977. He was also appointed as the Union Minister of Industries. He joined the Janata Dal Party which was formed from Janata Party at Bangalore in 1988. He also served as Minister of Railways in the V.P. Singh Government from 1989 to 1990. 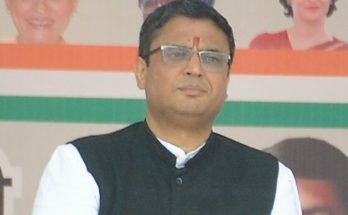 He was given a role of Defence Minister in the Government of Atal Bihari Vajpayee in 1998. He played a vital role in Kargil War and Pokhran Nuclear Test. 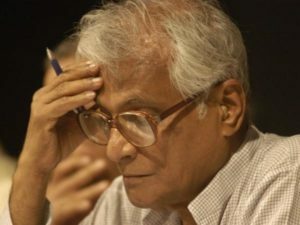 Apart from Politics, he loves writing a wrote numerous books on politics including “What Alis the Socialists”, “Socialist-Communist Interaction in India”, “India’s disabled government”, “George Fernandes Speaks”. George Fernandes was born on 3 June 1930. He was 5 Feet 11 Inches Tall while his weight was on around 73 Kg’s (160.937 Pounds). He was born to John Joseph Fernandes and Alice Martha Fernandes. 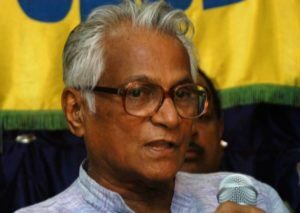 He had five brothers named Michael Fernandes (Trade Union Leader), Aloysius Fernandes, Paul Fernandes, Richard Fernandes and Lawrence Fernandes (Socialist political Leader). 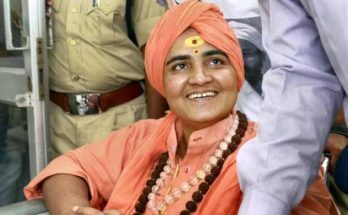 He was married to Leila Kabir, the daughter of Former Union Minister “Humayun Kabir”. 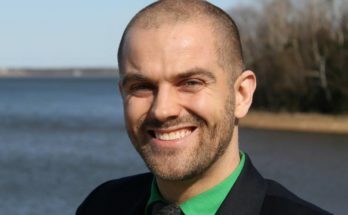 They had a son named “Sean Fernandes”, who is an investment banker in New York. He died on 29 January 2019 at the age of 88. He was suffered from Alzheimer’s disease and also caught by swine flu for the last few days.